Coming Wicked Soon! Now Available! Just in case you missed their first adventure, check out Duck Duck Moose, HERE or wherever books are sold. 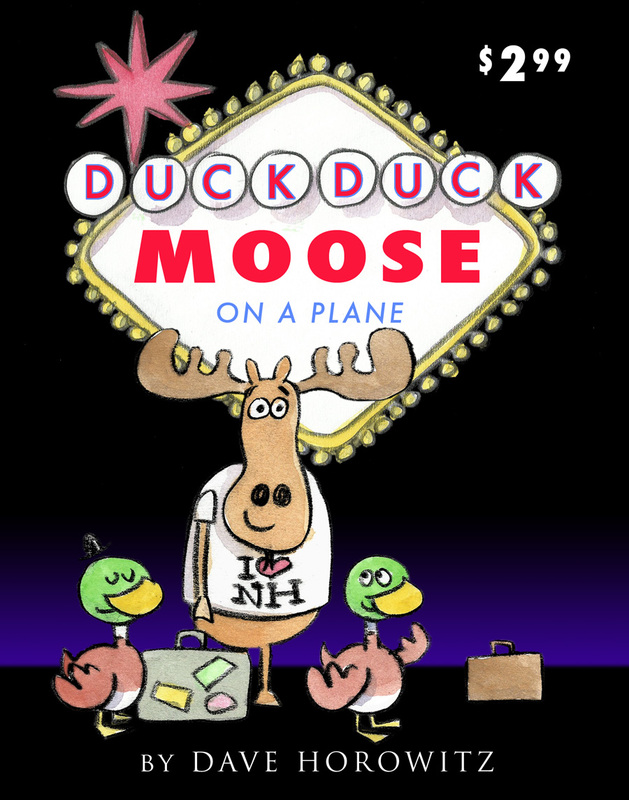 UPDATE: Duck Duck Moose on a Plane is now available!